Is your music distributed on various devices and you want to collect everything in one place, you can do that by downloading your music from your iCloud music library. Here’s how it works. iCloud music library stores music you’ve purchased from iTunes, songs or albums that you downloaded from Apple Music. You must enable that option, though. 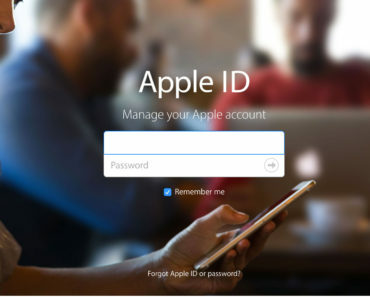 Then you can access it from any device by logging in using the same Apple ID. The music can be downloaded from iCloud music. The music you bought remains yours forever after you have downloaded it. It can not be removed by Apple. With music downloaded from Apple Music, it is different, you can store and play those songs as long as you have an Apple Music subscription. When turned off, the music itself is made unplayable. Do you have a music library that you want to keep the entire collection on your Mac, go through the steps below. 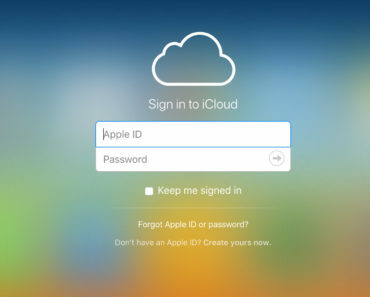 Check the ‘iCloud download” checkbox. You will see a cloud icon in the bar above the songs. This column indicates whether your music is downloaded locally on your Mac or not. If that is not the case, there is a blue cloud icon with a down arrow. You can download songs one by one by clicking on the blue icons, but it is also possible to select multiple songs and to download them all at once.